NF (4940) - As per previous posts, below 4965 next attack 4925. whereas yesterday low was 4934. so now 4925 is the support. if trade below 4925, then only take it down to 4886 and after that 4850 otherwise above this level, face hurdle at 4965 and 5000. 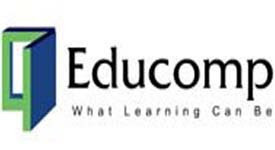 EDUCOMP (541) - from 440 to 558 in five days. so now it needs some rest. therefore now 560-563 will act hurdle . below 532, come down to 519 and after that 501-498. LICHSGFIN (919) - If Trade below 914, take it down to 901 and after that 876. in upside face hurdle at 938.